A new generation of hemp oil. Safe, effective, and completely legal. 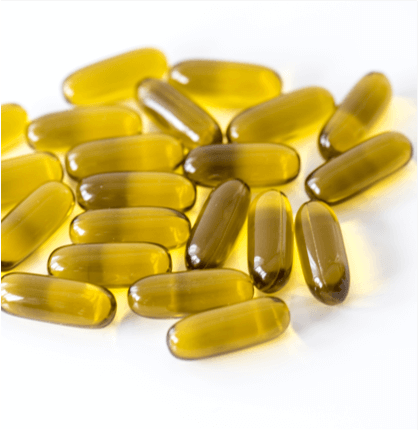 What is Hemp Oil +? 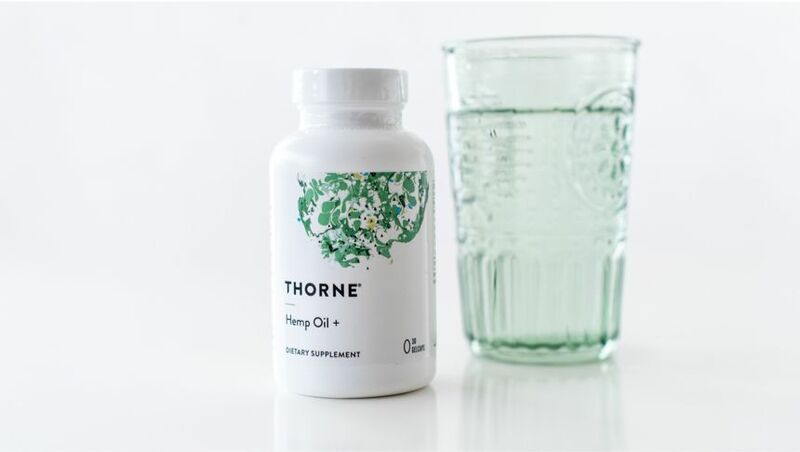 Thorne's Hemp Oil + is a synergistic, clean blend of phytocannabinoids that supports and regulates one of the body's most important, yet little-known, systems — the Endocannabinoid System. 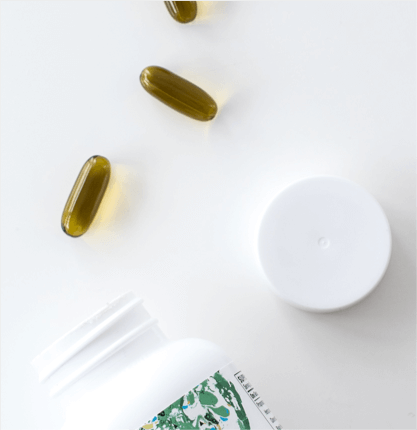 * By nourishing this system, Hemp Oil + can benefit users by relieving stress, easing discomfort, and improving gut motility. * For many individuals, the positive effects of Hemp Oil + will be felt immediately. Hemp and marijuana both come from the same species of plant – Cannabis sativa. However, they are completely different cultivars of that same plant. Hemp is cultivated, primarily in Europe, for clothing, dietary supplements, foods, and other commercial items. Marijuana is cultivated in the United States for the purpose of increasing the content of the plant's only psychoactive phytocannabinoid, THC, for medical and recreational use. Naturally cultivated European hemp contains no more than 0.3-percent THC, which permits it to be legally imported into the United States and legally sold in all 50 States. See the Certificate of Analysis for Thorne’s Hemp Oil +, verifying the product contains less than .3% THC. 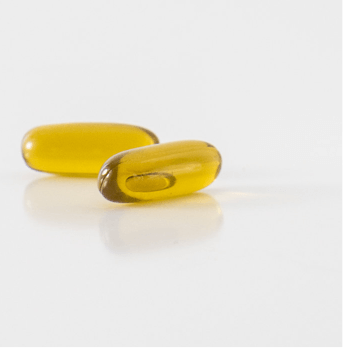 Can Hemp Oil + help you? In 2016, the FDA purchased and tested 24 products labeled as hemp oil and found a majority to be mislabeled. Only two of the tested products complied with their label claims. And many of the products tested had excessive amounts of THC — a psychoactive substance. Some had THC levels high enough to cause impairment or a positive drug test. Although related to marijuana, industrial grade hemp oil only has a negligible amount of THC in it; i.e., less than 0.3 percent. The FDA's results from 2016 suggest that many hemp oil products might not be what consumers think they are. 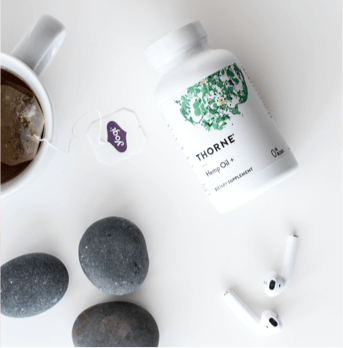 Most other brand's products are single ingredient hemp products; at Thorne, we add numerous other plant extracts – including clove and black pepper – to provide a synergistic mix of phytocannabinoids and terpenoids. This is what is called the "entourage effect," these different compounds have different interactions with the endocannabinoid system (as well as complementary actions outside of the ECS) that provide a more comprehensive approach to nourishing the entire system (versus an isolated compound with only one mechanism of action). Beta-caryophyllene is an important phytocannabinoid. Although found in small amounts in hemp, more concentrated amounts of it are found in other plants like clove and black pepper – two ingredients included in Thorne's Hemp Oil +. Beta-caryophyllene binds specifically to the CB2 receptors in the endocannabinoid system and in doing so enhances the activity of the body's own cannabinoids. The presence of beta-caryophyllene is highly complementary to those compounds in hemp oil that do not bind to the CB2 receptors. Many companies violate federal law by spiking their hemp oil products with isolated cannabinoids rather than using natural hemp oil that contains naturally-occurring phytocannabinoids. The hemp oil in Hemp Oil + is certified in the European Union as being Non-GMO, which is another reason why you know it is made from the highest quality hemp stalk and seed oil. The other ingredients in Hemp Oil + are not Non-GMO certified. Many other brands and suppliers grow hemp stalk without concern for the environment. At Thorne, environmental sustainability is a priority. The hemp in Hemp Oil + adheres to European eco-farming standards. Organic hemp crops grown and harvested in Europe are not sprayed and contaminated with pesticides that can adversely impact health. On the other hand, non-organic domestic hemp crops are often sprayed and contaminated with unlisted and unauthorized pesticides. 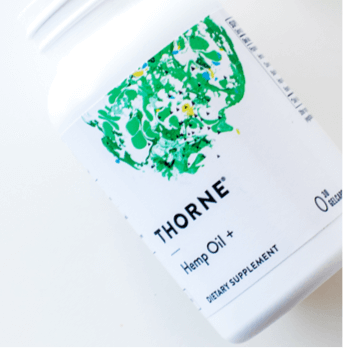 Thorne's Hemp Oil + features ingredients that create an "entourage effect," interacting with the endocannabinoid system in a way that provides a more comprehensive approach to nourishing the entire system than does hemp oil alone. * All of the following ingredients in Hemp Oil + are supplied to Thorne by Verdant Oasis, one of the most respected producers of Eco-Certified, non-GMO European hemp. Verdant Oasis utilizes proprietary CO2 extraction and processing technology. Includes a full spectrum of naturally occuring phytocannabinoids and terpenoids from hemp stalk sourced from Poland and diluted in a base of nutritionally-rich hemp seed oil. "I was so relieved that I could feel a difference. * It helped me manage my stress and anxious feelings. * This well-researched product with no known side effects was the answer. * I hope it helps other people as much as it helped me." "I am happy to report that Hemp Oil + significantly improved my ability to get through the day. 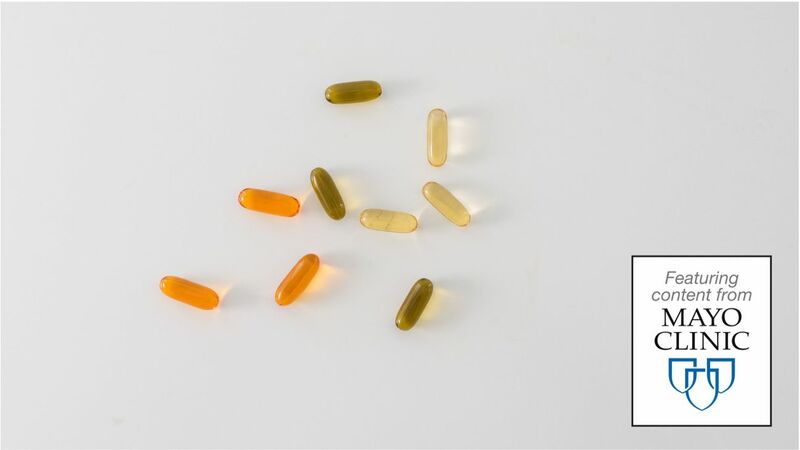 It provided relief from the nerve-related discomfort that I feel throughout my body." 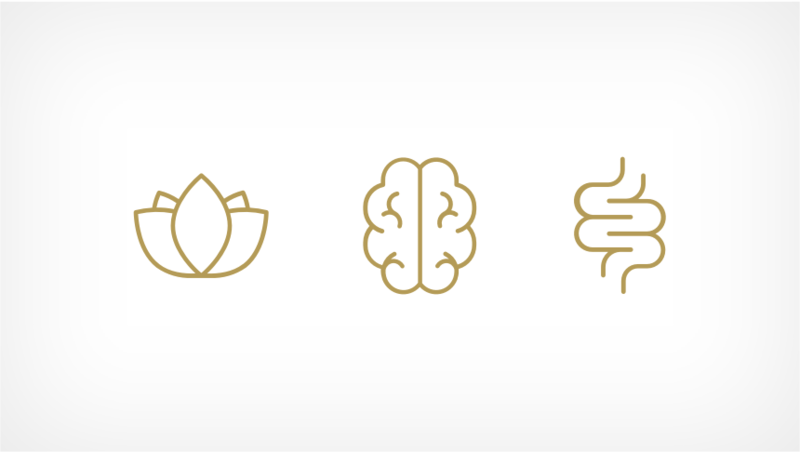 "I have struggled with gut-related issues my entire life. Thorne's Hemp Oil + helps me get me through my day now. Taking the product daily, I now experience less spasms and more regularity. * I couldn't be more thankful that my doctor recommended this product to me." "I know that hemp oil works for my patients. 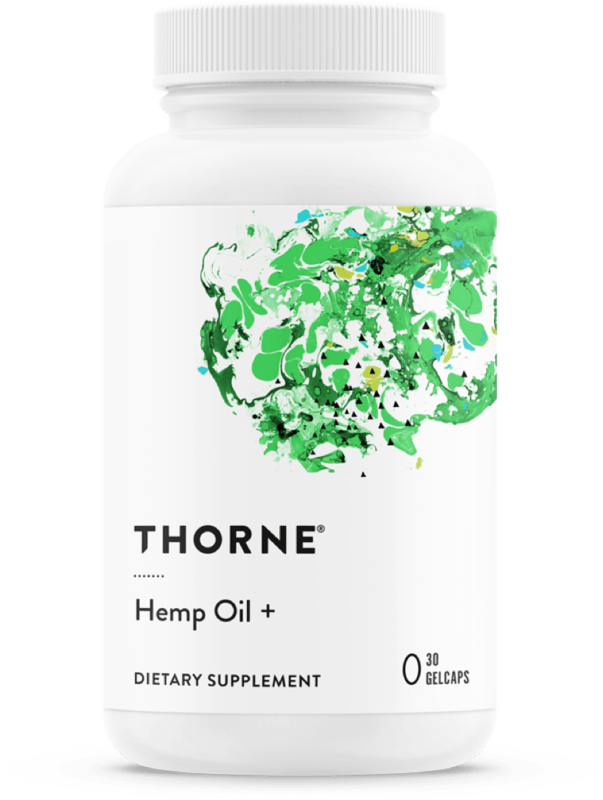 We have tried a number of hemp oil options in the past, but Thorne's is the first to commit to eco-friendly, organically sourced materials that are intelligently crafted to include a more complete complement of cannabinoids that enhance their function. * Once again Thorne has asserted itself as the true intelligent choice." "There are many patients looking for alternative remedies to manage aches and soreness, who turn to treatments like acupuncture, and ask about nutrition and botanicals that can help. The compounds in hemp oil offer real advantages for these patients because these compounds tap into the powerful functions of the endocannabinoid system." "A large number of clinical research studies have shown the positive potential health benefits of targeting the endocannabinoid system, and many additional studies are underway. 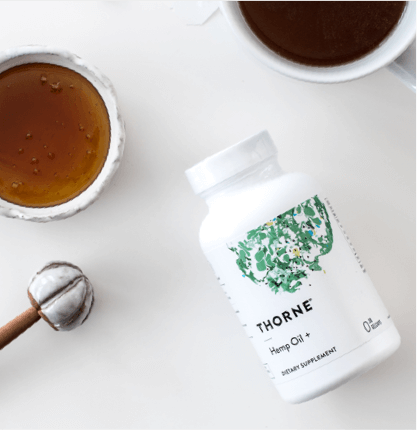 The broad availability of a high-quality hemp oil extract such as Thorne's Hemp Oil + will allow consumers to quickly take advantage of these discoveries and maximize their health." This product is only available in the U.S.
How Will Taking a Hemp Oil Supplement Make You Feel?